The next opponent will be selected through a raffle based on players who want to compete each week. Rank must be A- or higher. The two players are responsible for arranging and playing all 9 matches before each Tuesday’s cast and then supplying them to the event organizer, BisuDagger. Signups to participate will be available the Saturday (4 days) before each cast. This will ensure the player selected from the list will be able to play the same week they are chosen to participate. The next challenger will be announced at the end of each cast. After each game, loser picks the map for the next game. The maps available for picking are below. *No map can be played twice in a series. 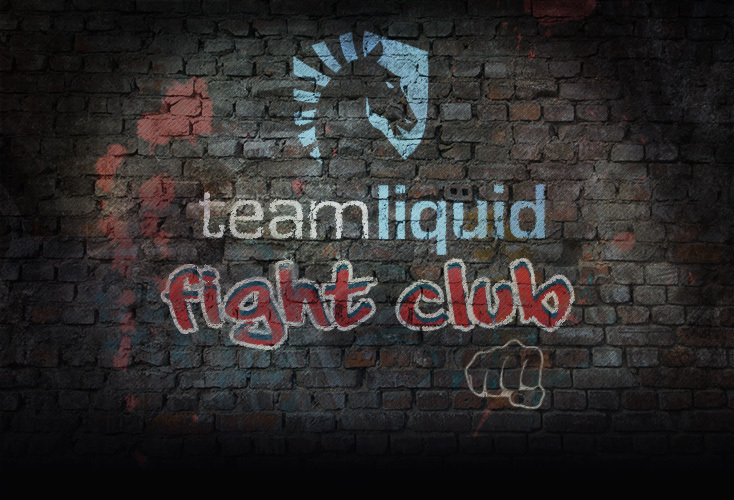 Fight Club will go on past 10 weeks as long as there are enough continued donations to pay the players. Donations accepted here: Fight Club Donations. Please write the word "Fight Club" in the details column. Regardless of any note, all money received to this account will be going towards this event. The bo9 will be played ahead of cast in order to make the event run smoothly. The cast will be done by BisuDagger, but may include players or guest casters. Potential sponsors are being worked on. In the case that a sponsor signs on, the prize amount to the winner will increase. Using https://www.random.org/ the first two numbers drawn were 10 and 8! These numbers pair up with the names LRM)INF3CTED and kogeT. Congrats to the first two contestants! Players must have the replays submitted to me by January 30th. Looking forward to seeing the games casted! I assume Koget is still playing TvZ though as he has been lately? GLHF to both players! Koget is pure terran now afaik. I dont see anywhere that says when the cast is but I assume its on the 17th sometime? Right on! Infected msg me on icc or here so we can align on time. Btw. I'm full terran since 2+ years. I'll fix your TLPD, for now I just put a next to your name lol. Anyone know how to contact Infected? This is most definitely going to be awesome. If only it weren't on at 2am VODs time. 5 days until week 2 signup closes! It gives players less time to play their games and less time for me to prepare for the following week if i extend the signup date. Maybe let the signups open until maybe an hour after the cast, so players who want to go for tactical snipes have a chance for a late signup. The counter is I can't announce the next contender in the cast. I must ponder on this.